Which ever package or service you require all of the following will be included. 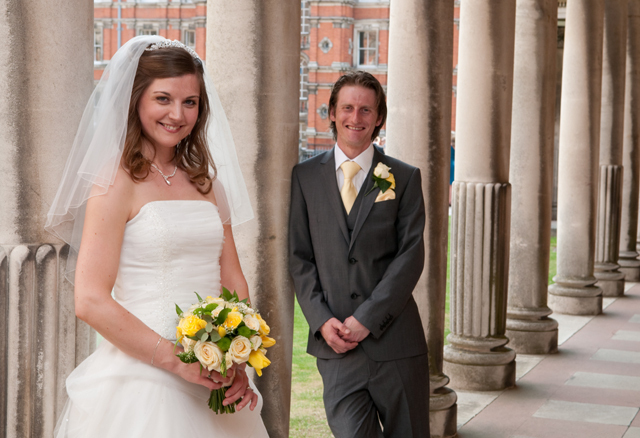 Experienced wedding photographer named at the time of your booking. Formal and informal photographs taken on the day, in a relaxed and controlled manner. All images colour and light adjusted for a perfect reproduction. Meeting to discuss your photographs after the day. A proof book of all images. 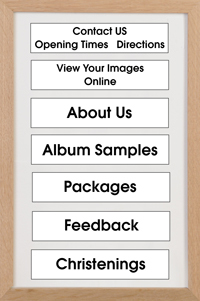 If you require an album then we will produce this in full consultation with you, presenting you with a printed proof before final completion. An online gallery of all images, password protected for your guests. Guest can order prints online from just £6 each for a 6x8. We are open six days a week if you have any requirements. print resolution in colour and black and white. One 4"x6" print of your choice for every two guests to go in thank you cards. A 16"x20" signature mount for guests to sign with an aperture for an 8"x12" print. 8"x12" print will be placed in your signature mount for the day. 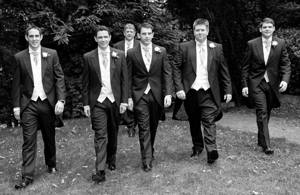 An 8"x12" print of your choice from your wedding. Our attendance at a single venue for up to two hours. Additional hours £250 p/h or part there of. A discount of £200 on albums ordered and paid for in advance. Brides house, service venue and reception venue. Photographs until sit down for wedding breakfast. 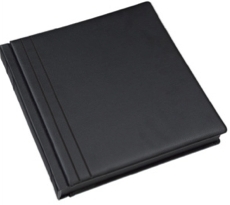 Picture Book album. Twenty pages 11"x14" (25cm x 35cm). 12x16 print of your choice. Upgrade your print per two guests to 6x8. Two 8x10 prints for parents. Why we feel we offer a great service. 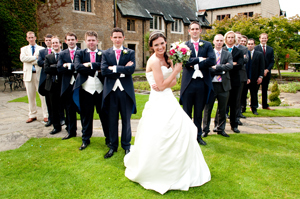 We believe that the quality and service we offer to our brides and grooms is of the highest possible standard, whilst maintaining our prices as competitively as is realistic to do. We understand that with wedding photography it is impossible to compare like for like, as we are all unique. Comparing packages is therefore very difficult. Over the next few pages are some of our key points. If you think we are not offering the best possible value and service please let us know. When we take a booking your photographer will be agreed at that point, normally Kevin. Only under exceptional circumstances will this change should a backup photographer be required. 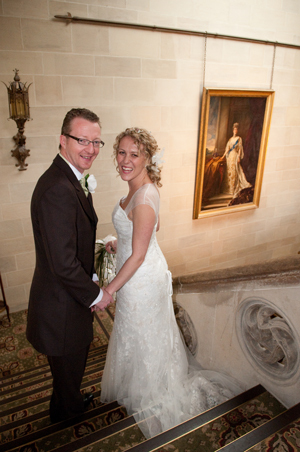 Kevin has over 20 years experience with hundreds of weddings to his credit, and thousands of portrait sessions. It is this experience he brings to your day. An established company should give you more confidence in receiving a service booked sometimes years in advance. A shoot and burn service may seem like a good idea at the time but what use is a disc of images on its own. 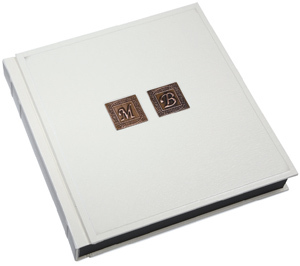 Our packages come with a complete design service for any albums you order and full advice on how to present your images in a way that is perfect for you. You must be 100% comfortable with your choice of photographer and confident in their ability to look after you through the whole process.